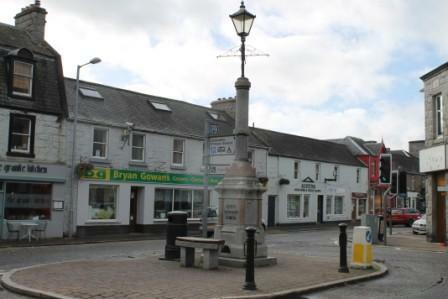 20 independent retailers in Dalbeattie took advantage of the latest Shop Doctor Support Programme funded by Dumfries & Galloway Council. One-to-one shop visits were conducted by The Shop Doctor during the two weeks following the well attended Retail Workshop held at Dalbeattie Town Hall on the evening of Monday 16th September. Each shop visited will receive a comprehensive Shop Doctor Recommendations Report detailing individual opportunities believed capable of helping the particular business concerned improve its retail vitality. The next Town to benefit from the Shop Doctor Support will be Thornhill. The programme commences on Monday 7th October with a Retail Workshop for businesses in the town.